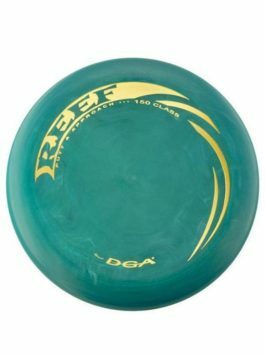 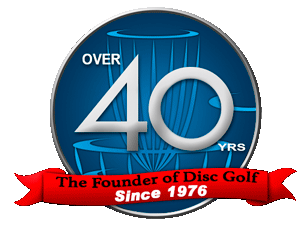 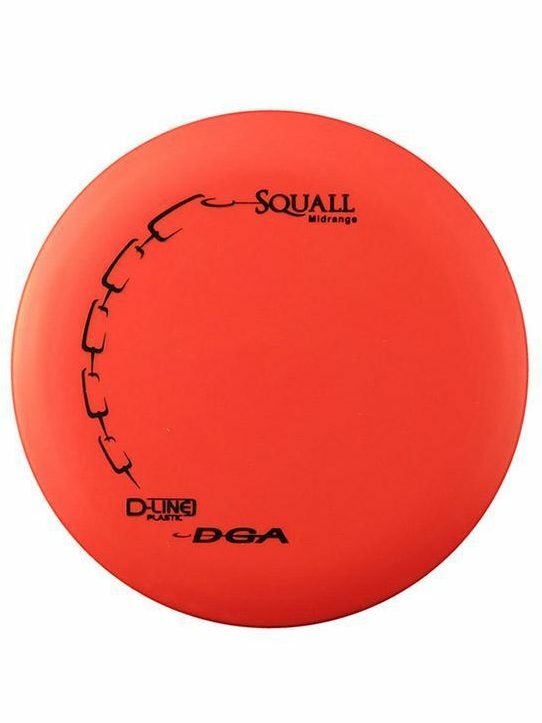 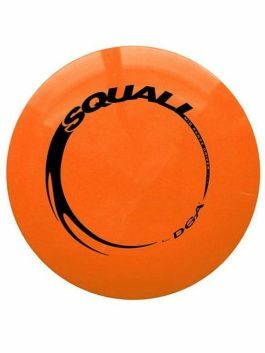 The D-Line Squall mid-range disc is a revolutionary mid-range disc with driver like grip and incredible speed. 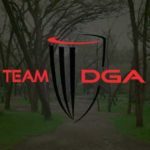 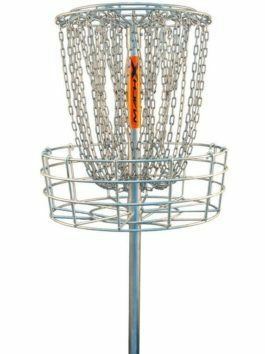 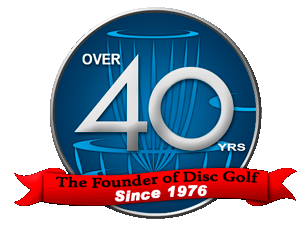 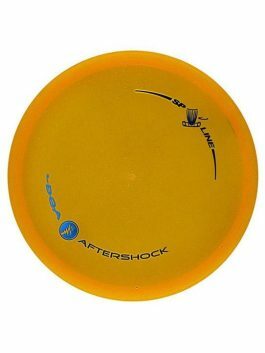 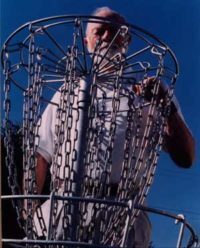 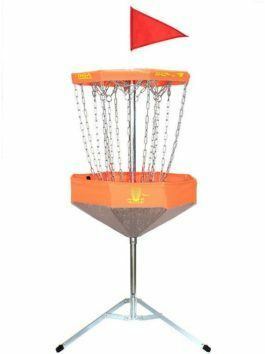 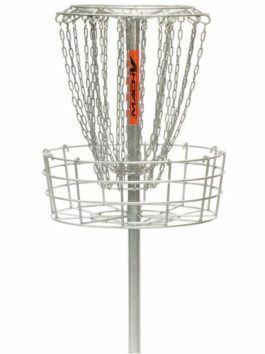 One of the fastest mid-range discs on the market, you can use this disc to drive short holes, and find the basket on challenging mid-range shots. 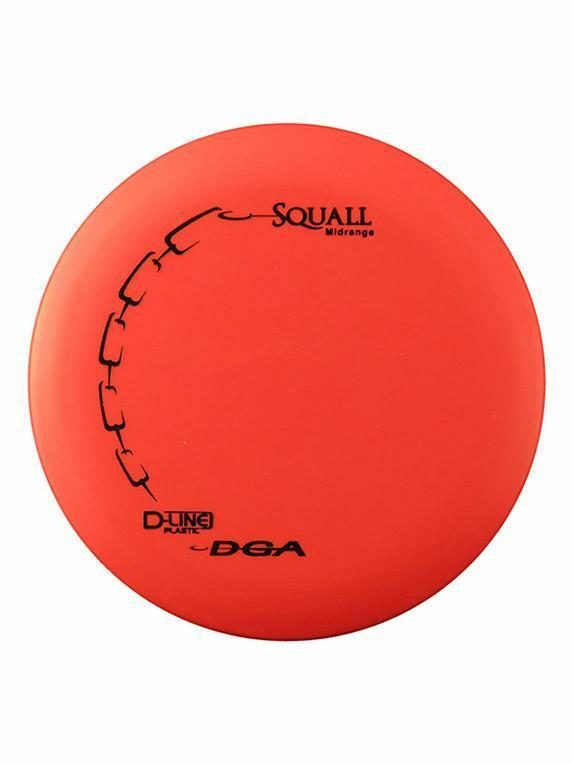 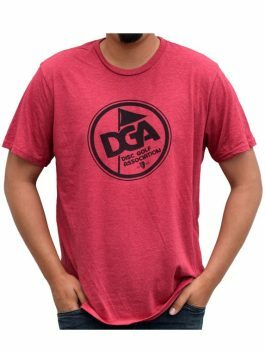 The D-Line Squall is considered slightly under stable and will hold very long anhyzers, as well as any flip to flat lines.